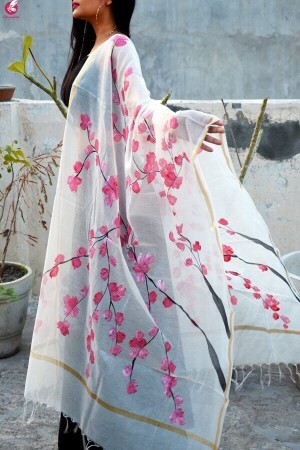 Elegant and comfortable, this Pink Printed Chiffon Lace Saree is an ideal pick for any fashionista. 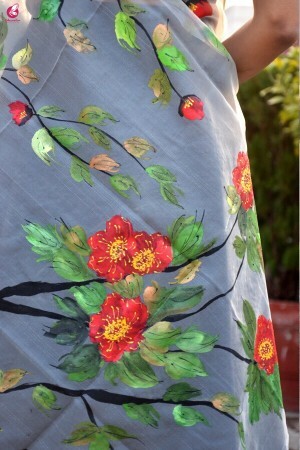 This saree is easy to drape and comfortable to wear. 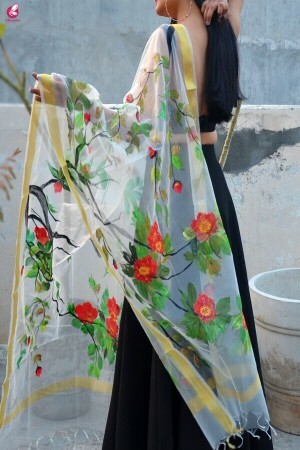 Pair this saree with high heels and clutch to look absolutely stunning.